Introducing the newest addition to our collection of beautiful candle holder. 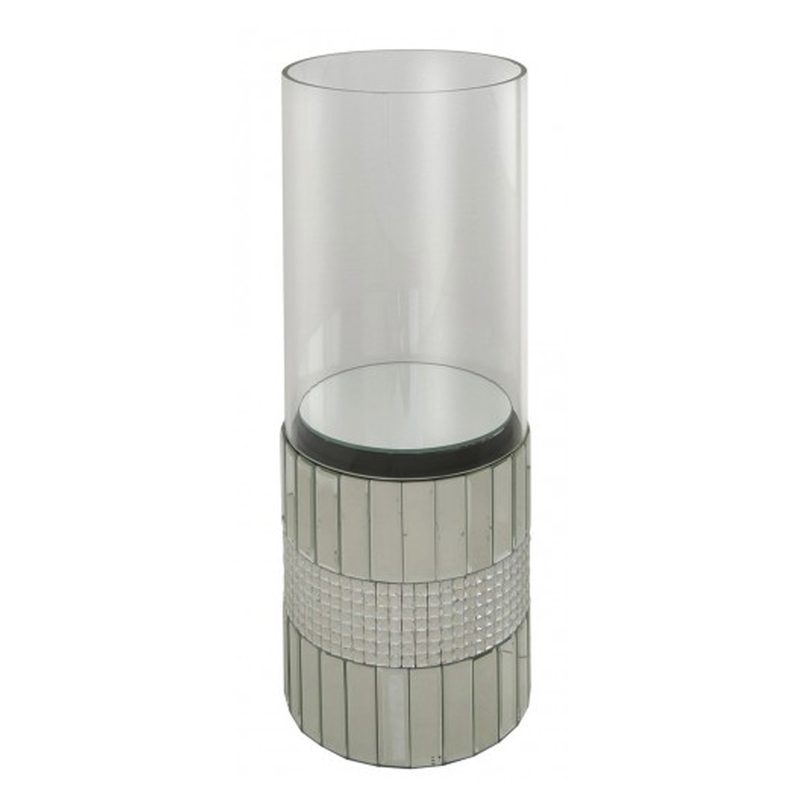 This hand crafted Large Floor Standing Candle Holder, includes a clear glass tube. With a mirrored base this candle holder will perfectly reflect your current interior with ease.